Kyra Wilder | Clarksville Sports Network - Clarksville Tennessee's most trusted source for sports, including Austin Peay State University. 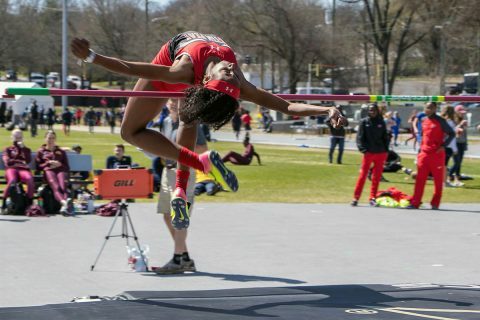 Clarksville, TN – Inclement weather may have forced Austin Peay State University (APSU) track and field team to condense its annual home meet to a one-day, Friday, affair at Fortera Stadium, but the Govs seemed to rally around their circumstances and posted some of the best marks Austin Peay student-athletes have put forth in 2018-19. 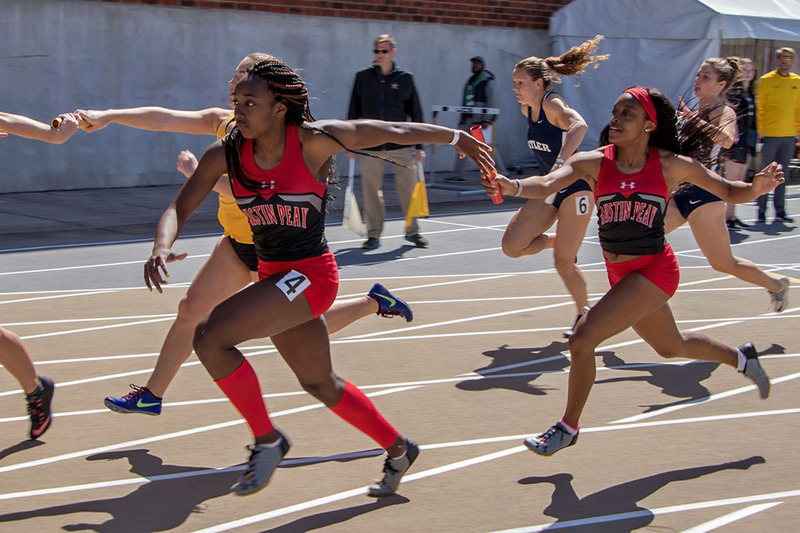 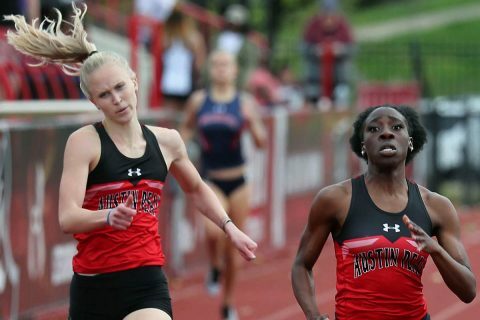 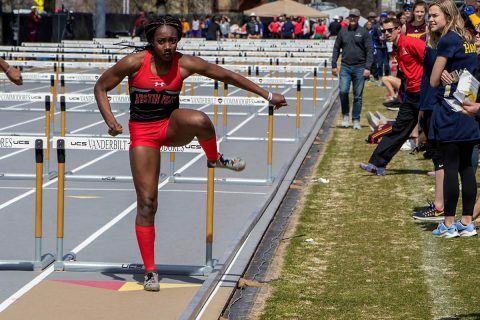 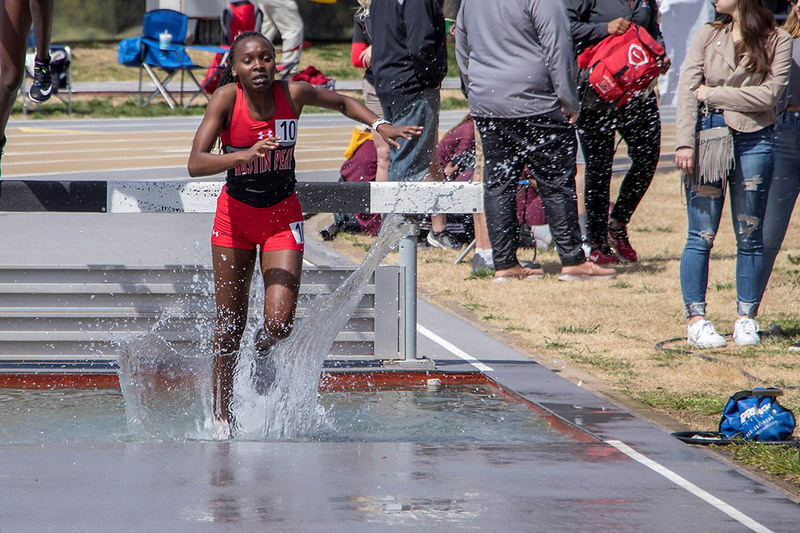 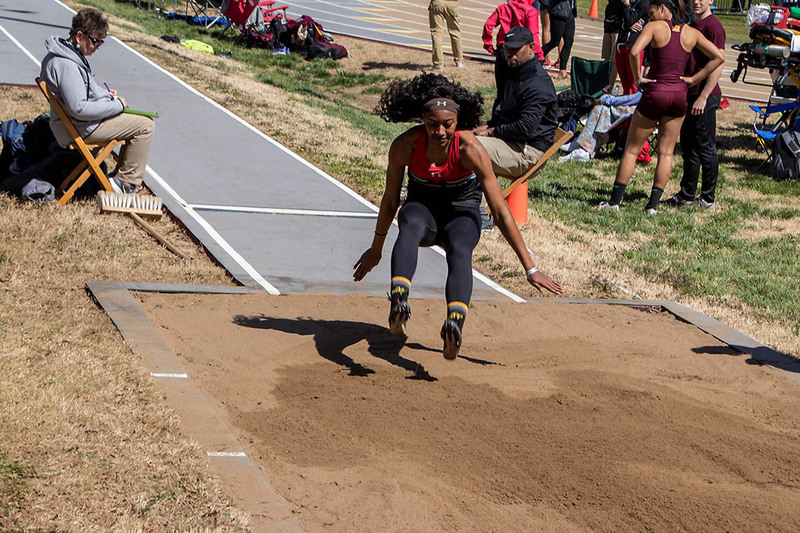 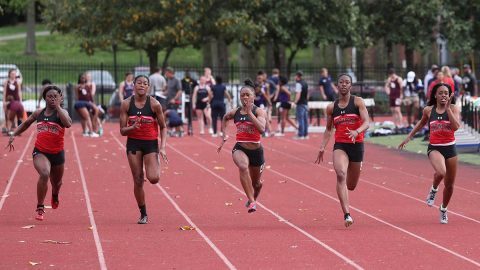 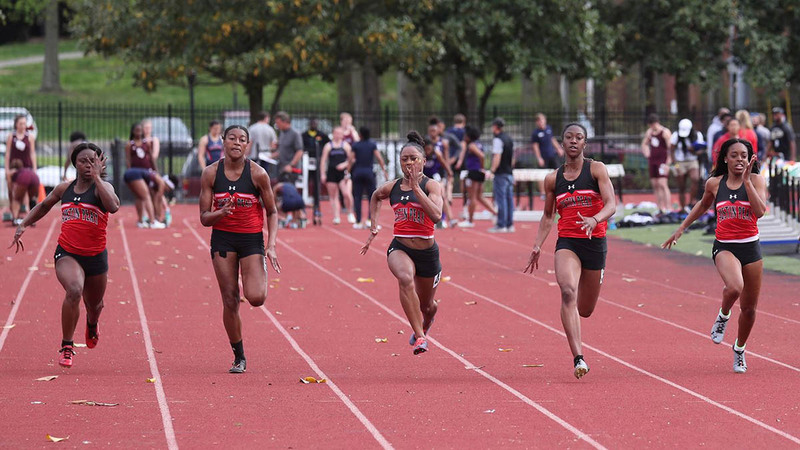 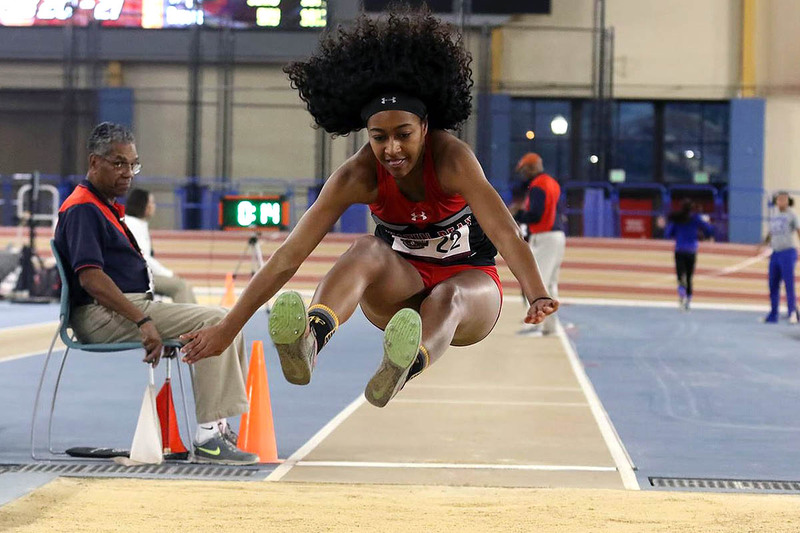 Bowling Green, KY – Across the board, Austin Peay State University (APSU) student-athletes not only held their own at the Hilltopper Relays; the Govs posted some of their season’s best performances and raised their profile as one of the area’s best squads. 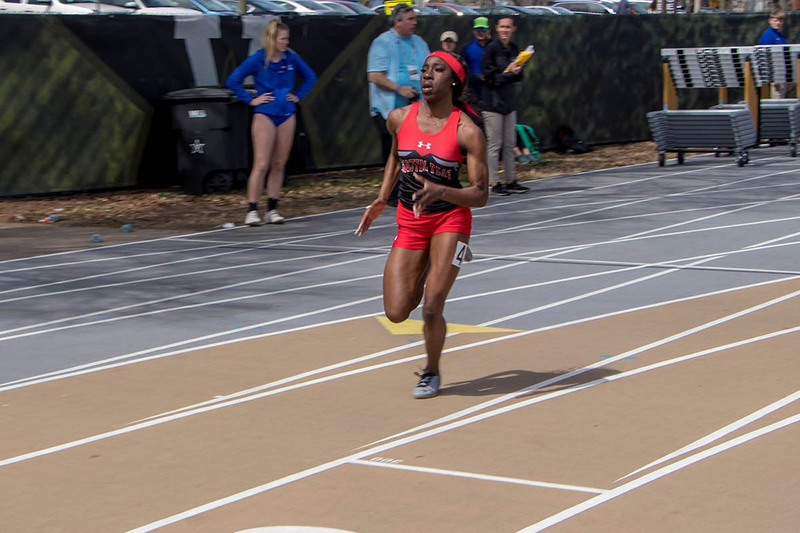 Gainesville, FL – Another day, another small but mighty contingent of Austin Peay State University track and field athletes battled the nation’s best at the Florida Relays, Friday. Gainesville, FL – A sprint contingent got things started for Austin Peay State University track and field team on Day One of the 2019 Florida Relays, which wrapped Thursday evening. Kicking off the event, freshmen Tiyanna Johnson (24.67, 57th) and Kyra Wilder (24.86, 66th) both represented Austin Peay in the 200m dash, with Johnson turning in a career-best time in the event. Nashville, TN – In one of the south’s most prestigious meets, which often heralds one of spring’s first beautiful days in the Middle Tennessee area, Austin Peay State University (APSU) track and field used the excellent weather to its advantage, posting top marks this weekend at the Vanderbilt Black and Gold. 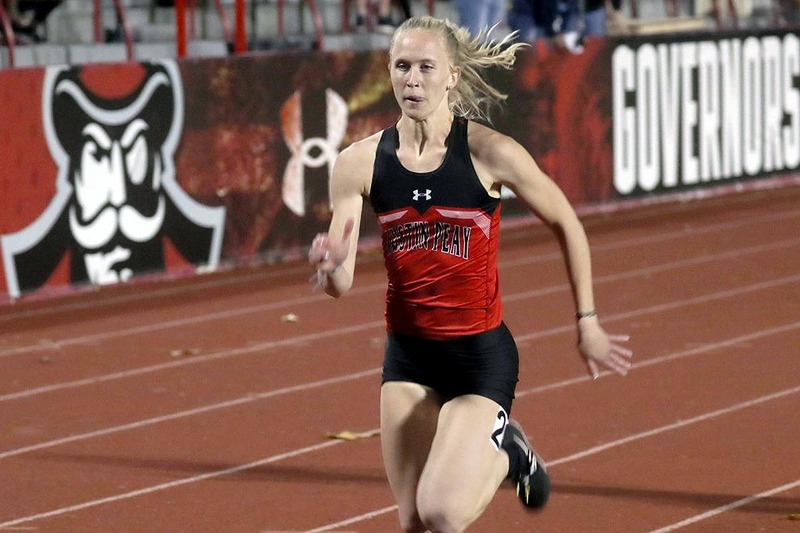 Myrtle Beach, SC – If there was any concern for Austin Peay State University (APSU) head track and field coach Doug Molnar after the Govs took some time off following the 2019 Ohio Valley Conference Indoor Championships, those concerns were alleviated on day one at the Coastal Carolina Invitational, which kicked off Friday.